You only have seconds of time to convince the user to take action before they move onto another site. 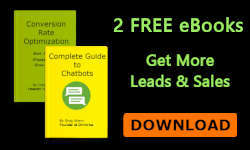 This conversion rate optimization guide covers proven design and testing techniques to optimize website and landing page conversion rates. 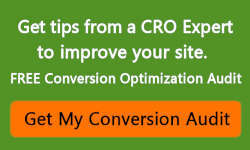 This conversion rate optimization guide is periodically updated at www.ometrics.com. 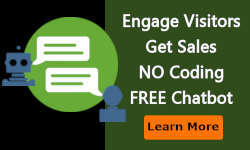 If you have any questions or comments, please send them to greg@ometrics.com. 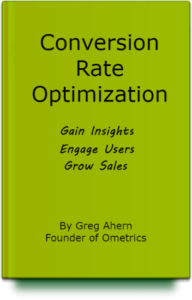 Chapter 1 – What is Conversion Rate Optimization?